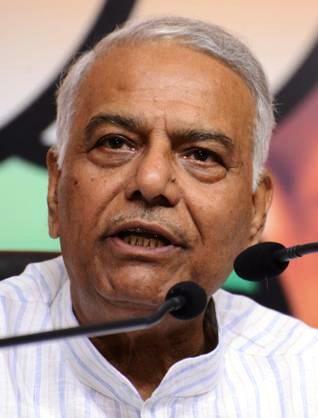 Yashwant Sinha, BJP Leader, for the former RAW chief's unearth on Kandhar plane hijack, defended the then government. He said that it was the priority of Indian government to save the boarded passengers’ life, and in the wake of it, the government after consulting with all parties, took the right decision. Mr. Sinha added if the plane could be stopped in Amritsar, they might blow up it. Our intention was to save the peoples life. Mr.MJ Akbar, a renown journalist and elected Member of Parliament (BJP), said the congress is playing dirty politics and the decision was taken on having considered the national interest then. He said,' No one was interested to take the decision risk; and the Punjab police was directed nothing in such dilemma. They kept on arguing and the plane flew again'. He told that the CMG had agreed upon to leave three terrorists in lieu of freeing the crew members and 155 passengers and the crises ended after 8 days.